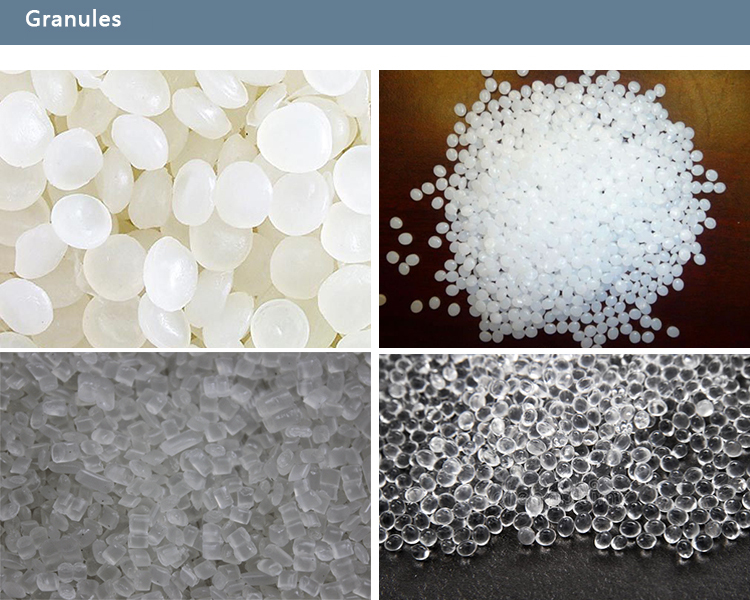 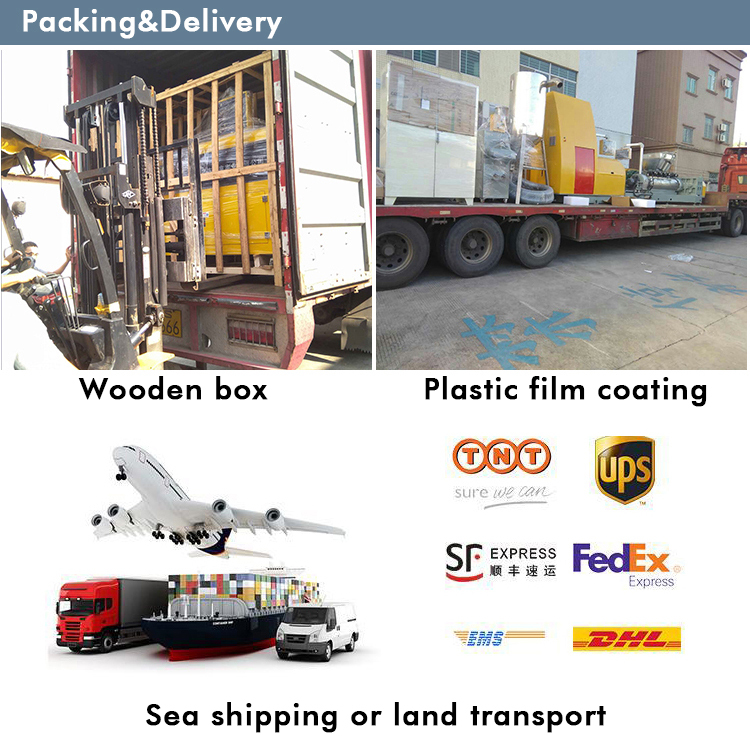 For making plastic and rubber granules, the feeding way and production way will normally be normal forced feeding or normal feeding and hot cutting (water cooling). 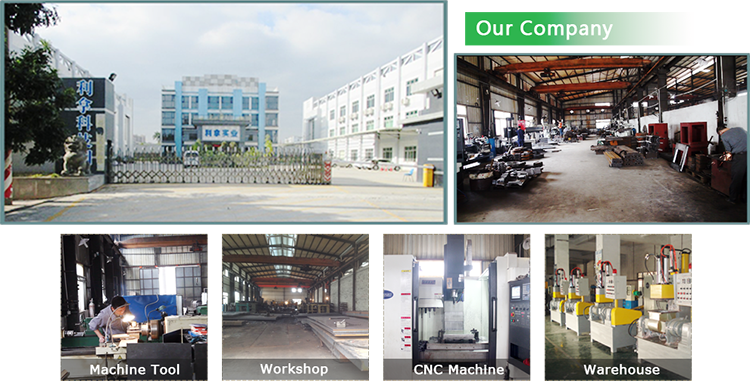 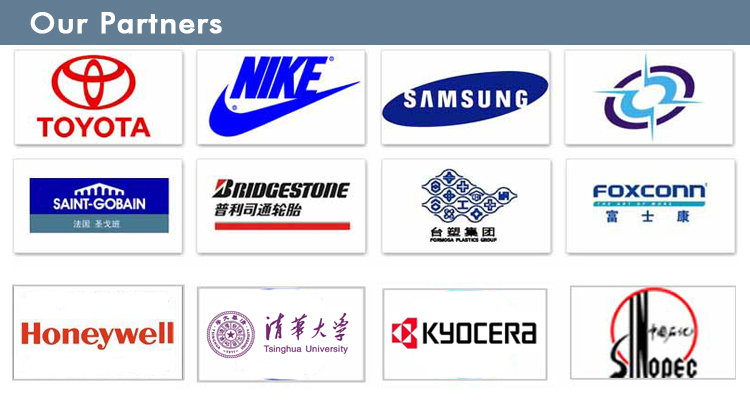 LINA single screw water ring extrusion pelletizer are leading in domestic industry of rubber and plastic. 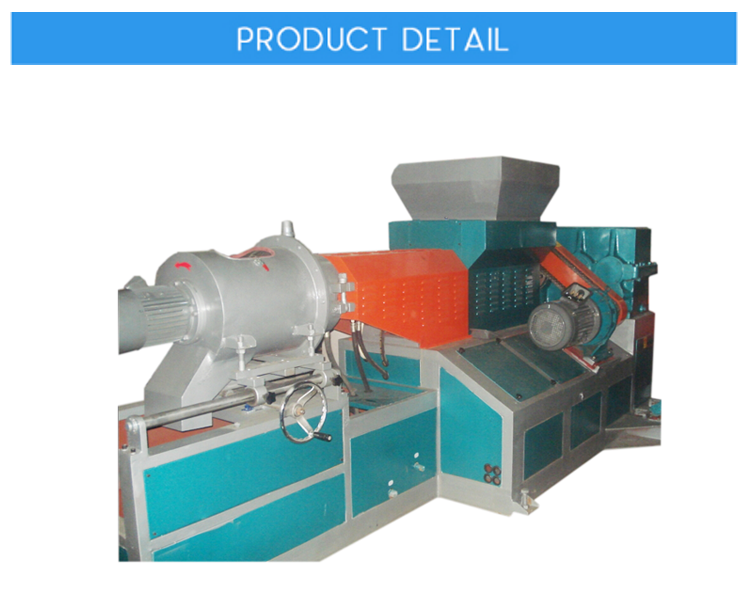 LINA 110 water ring granulator production line specializes in the mixing and granulation stages of plastic particles. 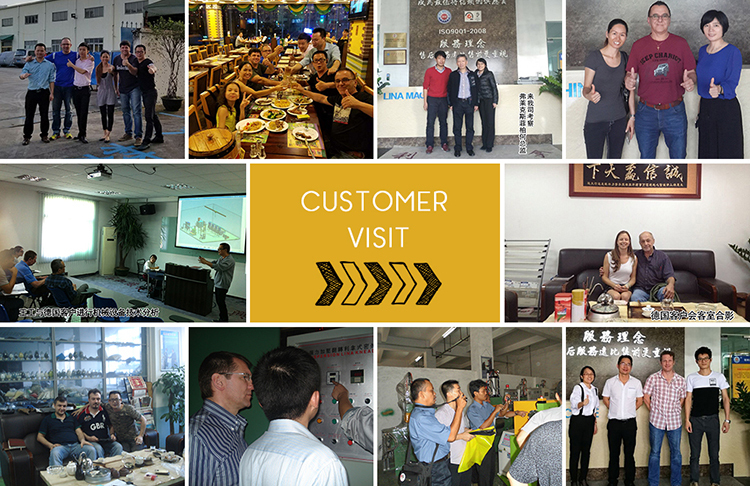 LINA's experiences and new technologies help the company gained a number of national invention patents which ensure the stability of LINA water ring pelletizer machine unit. 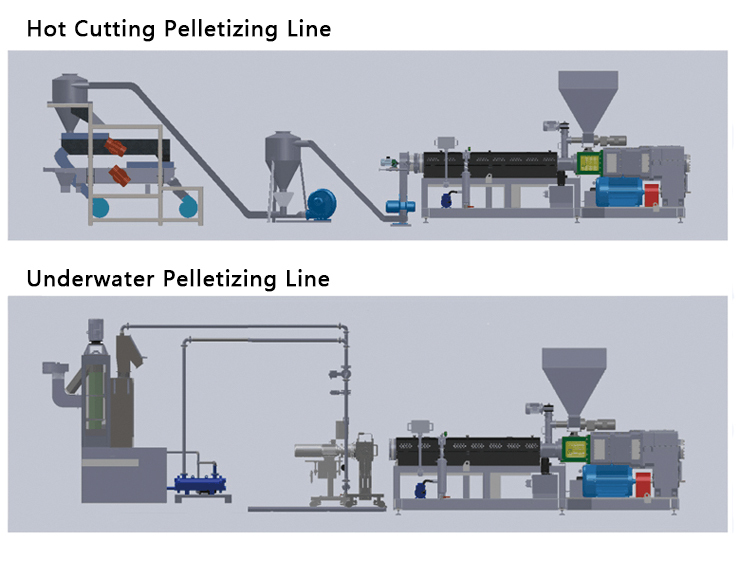 Basically, the pelletizing process is consisting of dispersion Kneader, automatic hoist, forced double arm feeding hopper, water ring extruder, level one cooling separator, level two cooling separator, level three cooling separator, transparent vibration distribution sieve and storage bucket.